Clint Bowyer started 12thand finished seventh to earn four bonus points. Bowyer endured a loose wheel after pitting for a lap-20 caution and restarted at the rear of the field. Despite noting loose-handling conditions, he drove his way back into the top-10 before the stage concluded. Pitted for four tires, fuel and adjustments at the end of Stage 1. Bowyer started fifth and finished fifth to earn six bonus points. Pitted during a lap-153 caution for four tires, fuel and air pressure adjustments. 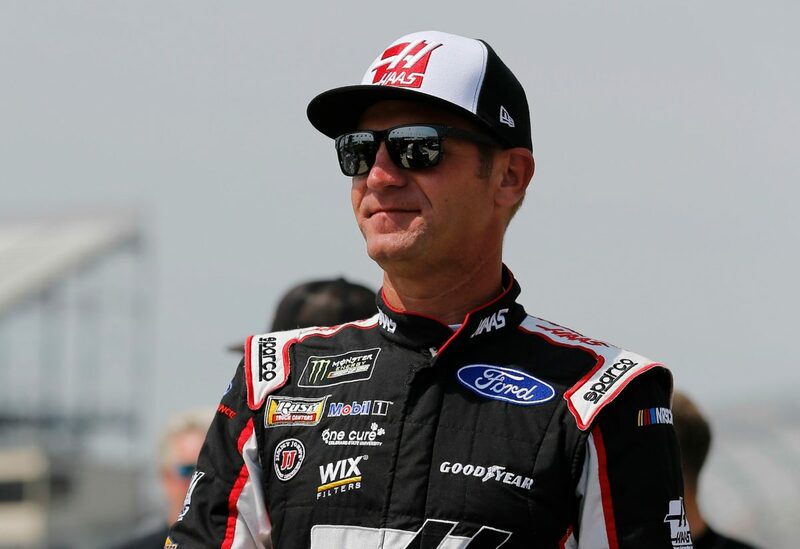 Bowyer kept the Haas Automation Demo Days Ford inside the top-10 during Stage 2. He pitted for four tires, fuel and adjustments to correct loose-handling conditions after the stage ended. Bowyer started fourth and finished second. He gained the lead on lap 297 and held it until the red flag waved for inclement weather on lap 316. Bowyer maintained the lead until lap 337, when he was passed by teammate Kevin Harvick. He drove the Haas Automation Demo Days Ford in second place for the remainder of the race. Harvick won the AAA 400 Drive for Autism marked the 48thoverall win for Stewart-Haas Racing (SHR). It was the organization’s 44thpoints-paying Monster Energy NASCAR Cup Series win and its third at Dover. This was SHR’s eighth Cup Series victory with Ford. The team won its first race with Ford when Busch captured the 2017 Daytona 500. Bowyer finished second in the AAA 400 Drive for Autism to secure the fourth 1-2 finish in SHR history. Its last 1-2 finish came on June 25, 2017, at Sonoma (Calif.) Raceway when Harvick beat Bowyer. This marks the first time SHR has had three cars finish among the top-five. This was Bowyer’s third top-five and seventh top-10 finish of 2018. Bowyer earned his third top-five and 14thtop-10 in 25 career Monster Energy NASCAR Cup Series starts at Dover. Bowyer finished seventh in Stage 1 to earn four bonus points and fifth in Stage 2 to earn an additional six bonus points. Bowyer led three times for 40 laps to increase his total at Dover to 82.